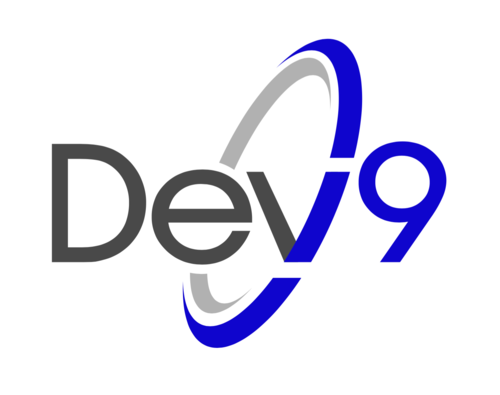 Dev9 is a custom software development firm that works side-by-side with organizations to develop technology that matches the unique needs of the business. We believe that technology should be transparent enabling businesses to be flexible and scaleable giving you peace of mind. Dev9’s expert software consultants and developers help companies build the right e-commerce foundation to enable business success. We build technology that fits into your business rather than implementing a platform that forces your business to conform to it. We work with you in the process of selecting, customizing and implementing the right technology tools that will set your business up for long-term success. We offer a digital commerce assessment, followed by custom development, implementation and on-going support. Learn more at dev9.com/e-commerce or e-mail our head of Digital Transformation Services to schedule a consultation. Dev9 delivers transparent, predictable and reliable, solutions through disciplined use of continuous delivery.